Nashville isn’t just honky-tonks and nightlife! 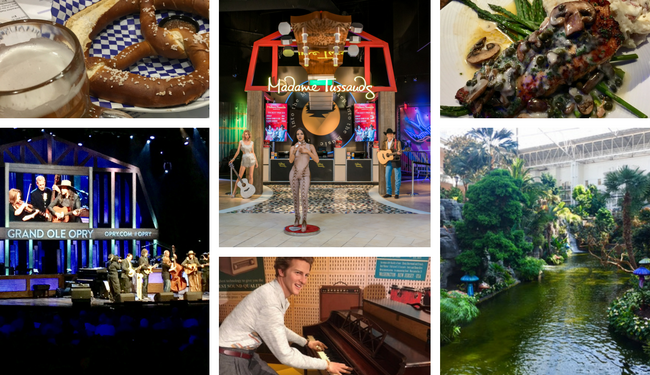 Find out how to have a fantastic Nashville family getaway at Opry Mills. 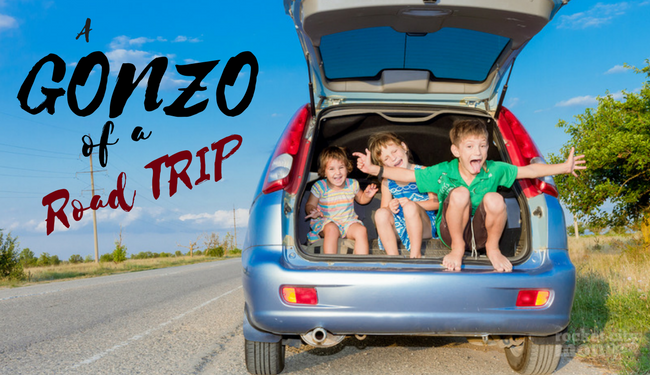 If you’re looking for a family road trip story gone horribly wrong written in the style of Hunter S. Thompson this is for you – it’s gonzo parenting at its best! Birmingham has a lot to offer when it comes to kid and family activities. 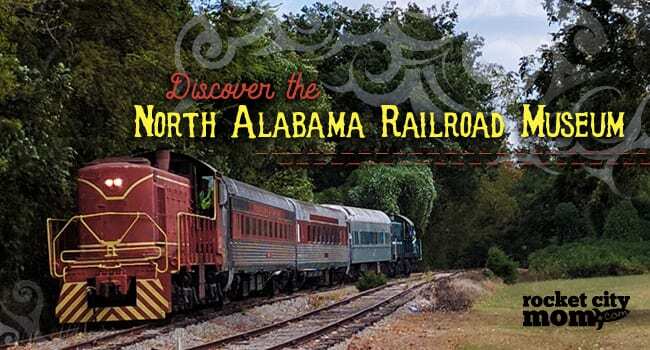 Just a quick drive south from Huntsville, you’ll find the Magic City to be the perfect day trip or weekend destination! 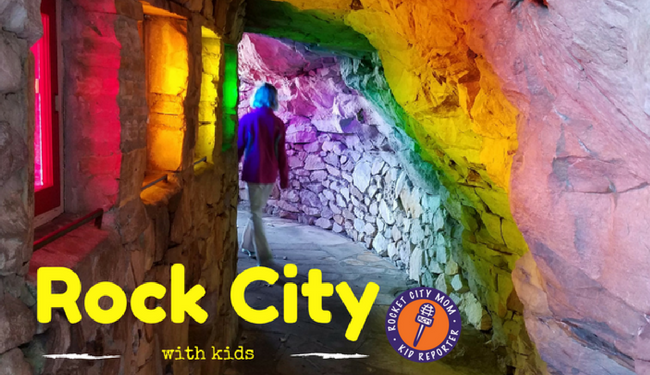 What do 10 year-old twins think of Chattanooga’s family attraction, Rock City? These two Rocket City Mom Kid Reporters share all the details about their recent visit. These tips can come to the rescue when you’re preparing for a long car or plane journey! 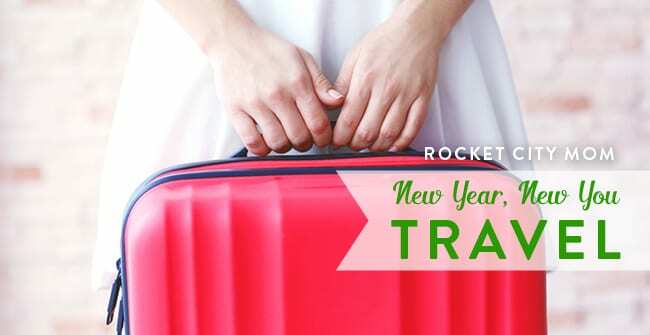 Holiday traveling with kids doesn’t have to be a nightmare.